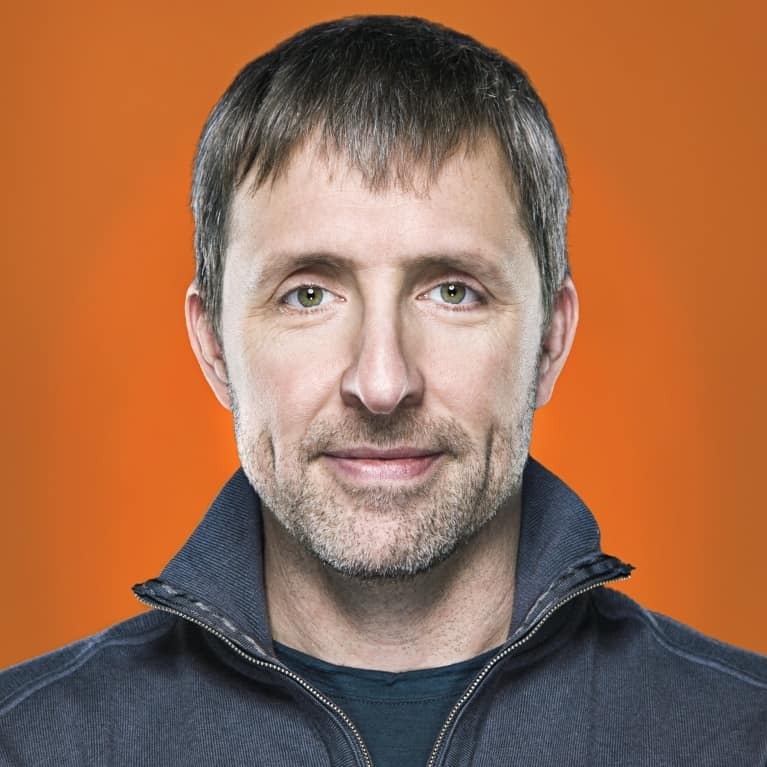 Dave Asprey, founder of The Bulletproof Executive, is a Silicon Valley investor and technology entrepreneur who spent two decades and over $300,000 to hack his own biology. Dave lost 100 pounds without counting calories or excessive exercise, used techniques to upgrade his brain by more than 20 IQ points, and lowered his biological age while learning to sleep more efficiently in less time. Learning to do these seemingly impossible things transformed him into a better entrepreneur, a better husband, and a better father. Dave’s newest venture, the first Bulletproof Coffee shop is scheduled to open in Santa Monica, California in early 2015. His Bulletproof Films released the company’s first documentary film, MOLDY, in June 2015.